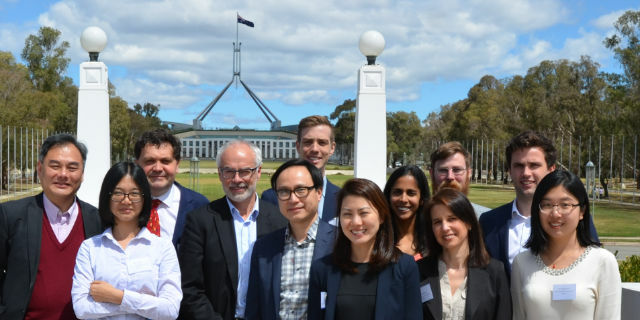 A policy forum recently re-examined and celebrated the 50th anniversary of a landmark speech by the former Prime Minister Edward Gough Whitlam. The address was, and continues to be, a penetrating critique of health policy decision making at that time. In his speech, Whitlam argued the case for greater use of economics, better data to inform health policy decision making, and increasing health system efficiency by promoting competition. The event attracted a large and diverse range of participants including politicians, governmental officers, economists and scientists who shared a common interest in health care and policy. 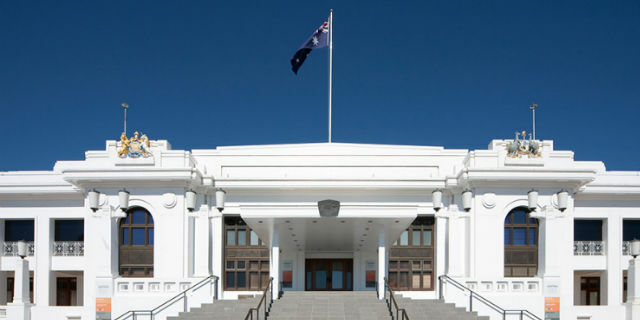 The venue for the forum was Old Parliament House in Canberra, the location of the original speech, which provided a fantastic atmosphere to reflect on Whitlam’s thoughts, the progress made since then, and the issues still to be fully addressed. 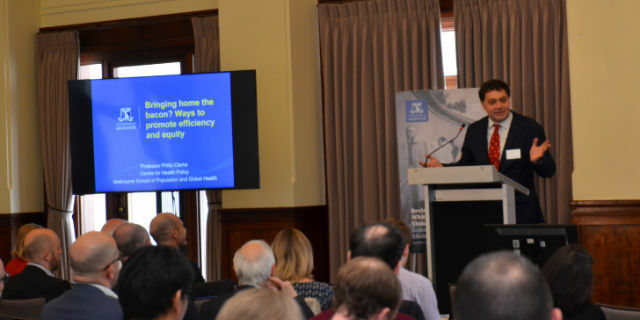 The Centre of Health Policy at the University of Melbourne played a key role in organizing this forum and was well represented by Professor Philip Clarke and Professor Tony Blakely who contributed to the panel discussion along with a number of other distinguished speakers. Beside addressing the Whitlam’s speech and identifying innovative ways to improve the current health policy decision making across Australia, the speakers also initiated discussion on the vision for the next 50 years on the Australian health care system, highlighting some of the recent successes as well as future challenges to be addressed.